Domino's is known for diving head-first into the newest technologies, so it comes as no surprise that it's jumped on the digital darling of the moment: face-swapping. Created out of Iris for Domino's U.K., the effort includes an ad showing various pizza eaters with mouths oddly askew as they talk and chew -- as if they've been put through a face-swapping app and then spit out into the real world. 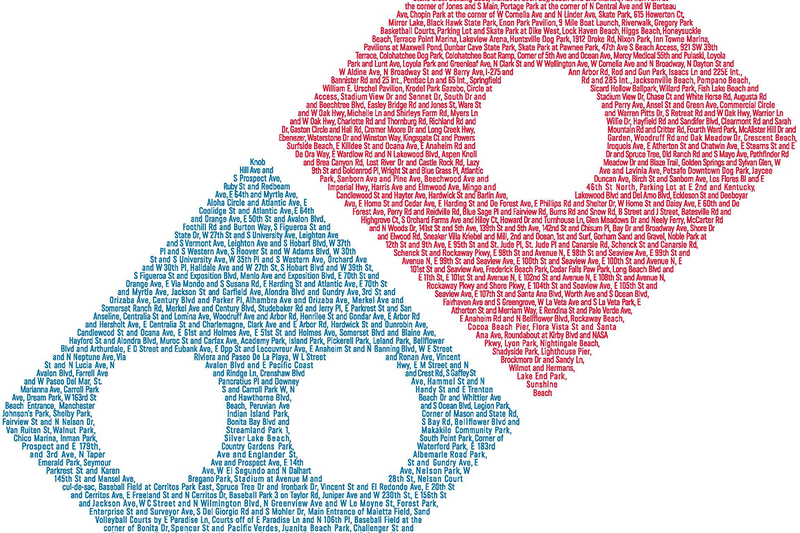 The idea is meant to convey the "mouth-boggling" taste of Domino's pies. Sam Hibbard directed the spot out of Somesuch. What's more, viewers can go on to boggle their own mouths via bespoke Snapchat lenses that allow users to distort faces in ways similar to the reactions of the actors in the TV ad. 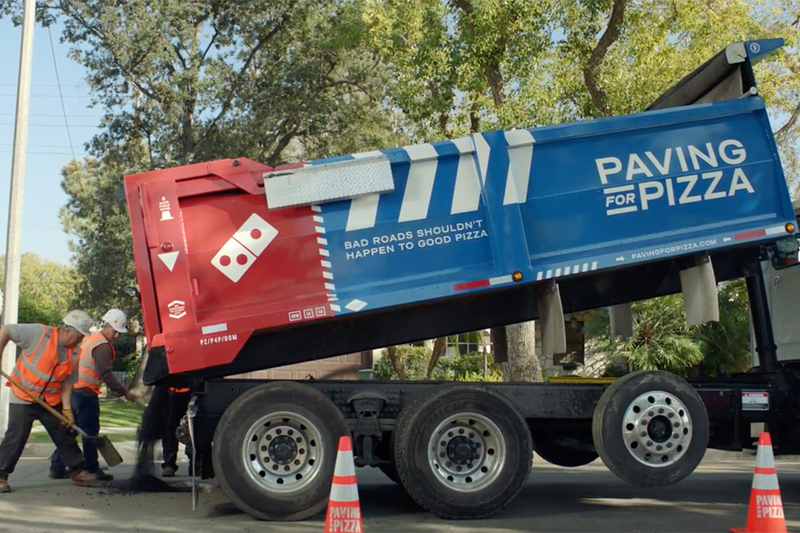 The campaign also includes a radio spot and a Giphy channel that invites consumers to express how "ecstatic" Domino's pizza makes them feel. 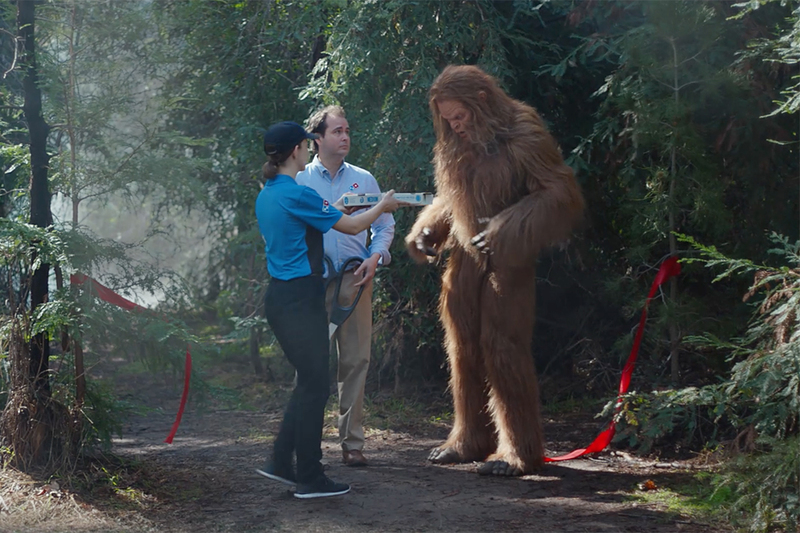 It includes elements of the spot and 40 additional GIFs that including everything from feline Domino's fans to flying pizzas. 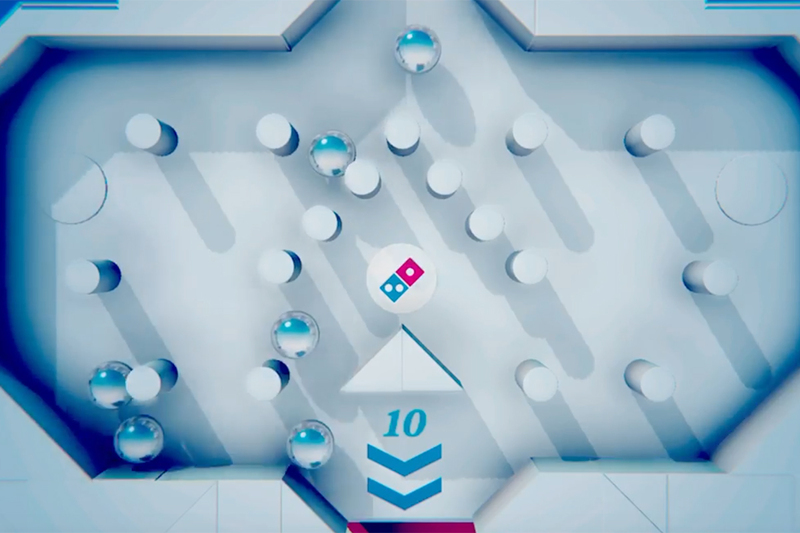 "At Domino's we've a passion for creating great digital experiences that tap into culturally relevant phenomena, experiences and behaviors which we believe increases the accessibility and shareability of our content, which ultimately drives a greater emotional connection to our brand," said Domino's U.K. Head of Digital, Nick Dutch in a statement. "In addition we're really excited about the way our core idea (The Mouth Boggles) can be so well interpreted and executed across all the different channels and platforms utilized in this campaign." Hannah Beesley, social director at Iris added, "We always talk about being consumer first, but it can be harder than it sounds to actually execute this. The social elements of this campaign both support and drive the message, but in a way which doesn't feel like advertising. We're giving pizza fans experiences they'll want to spend time with and resources to make their time online more fun."